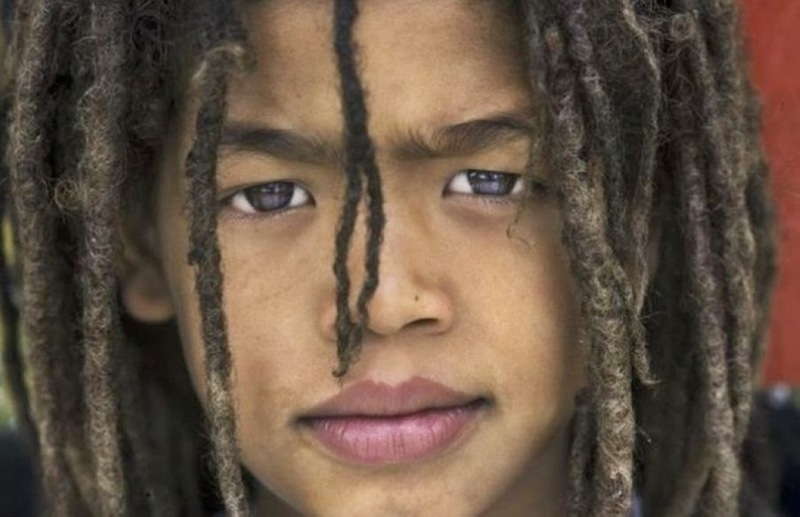 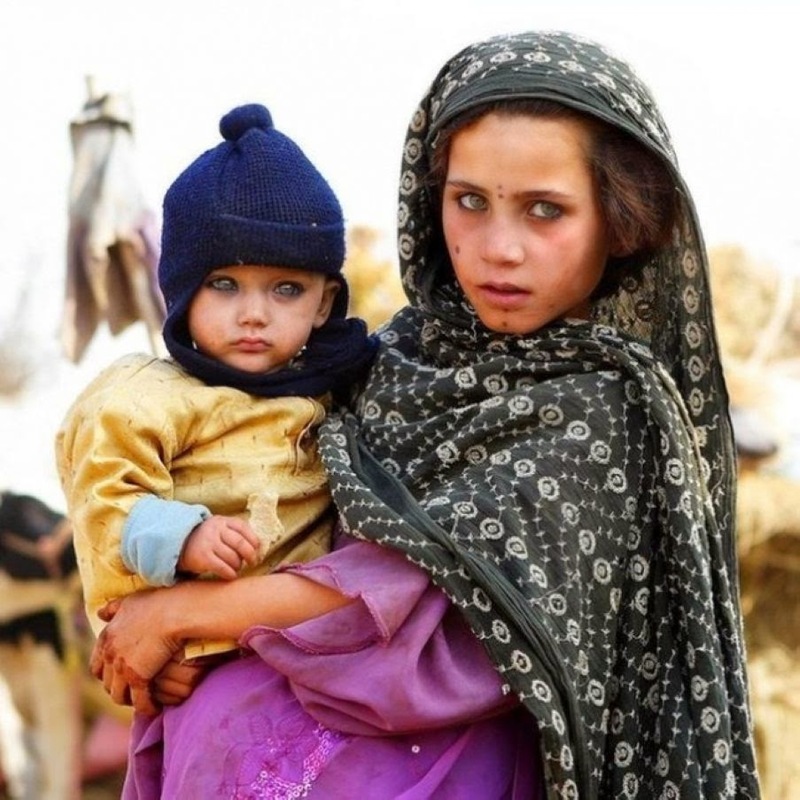 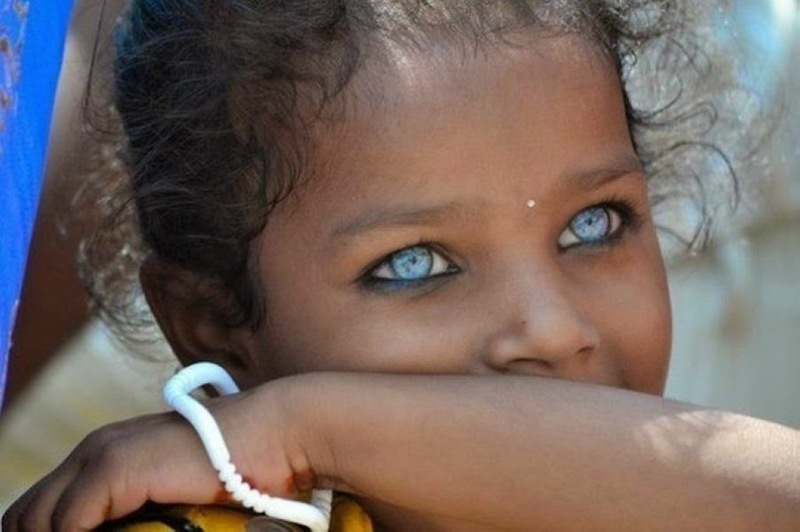 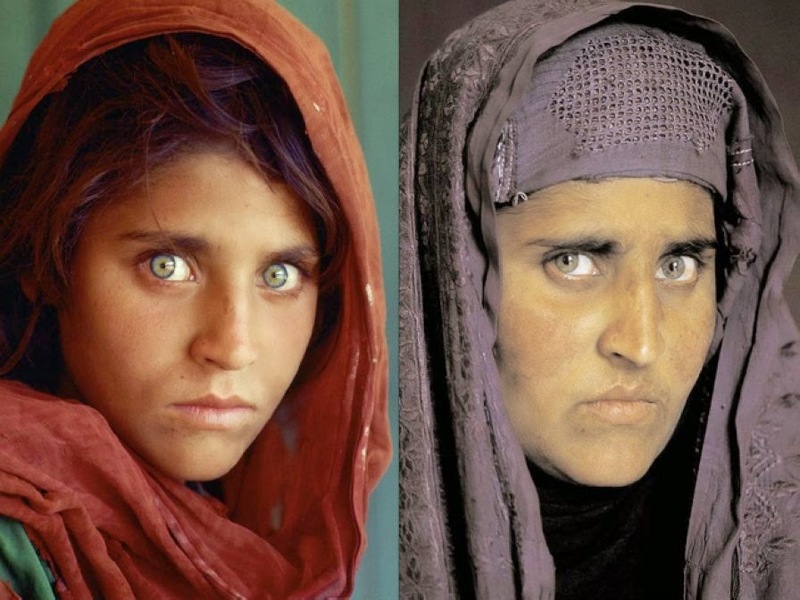 It is not known why, but most strikingly beautiful eyes meet the inhabitants of the Middle East and blacks. 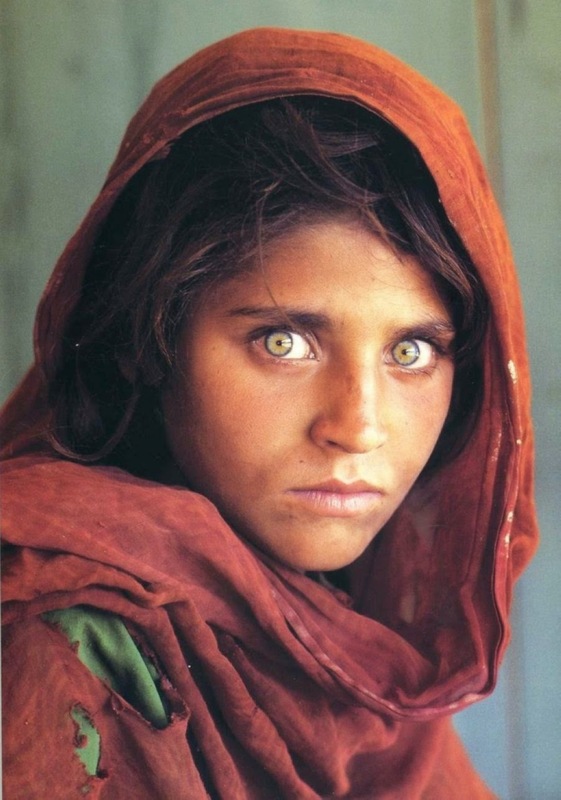 Some of them are so piercing that frighten, others seem to see right through you. 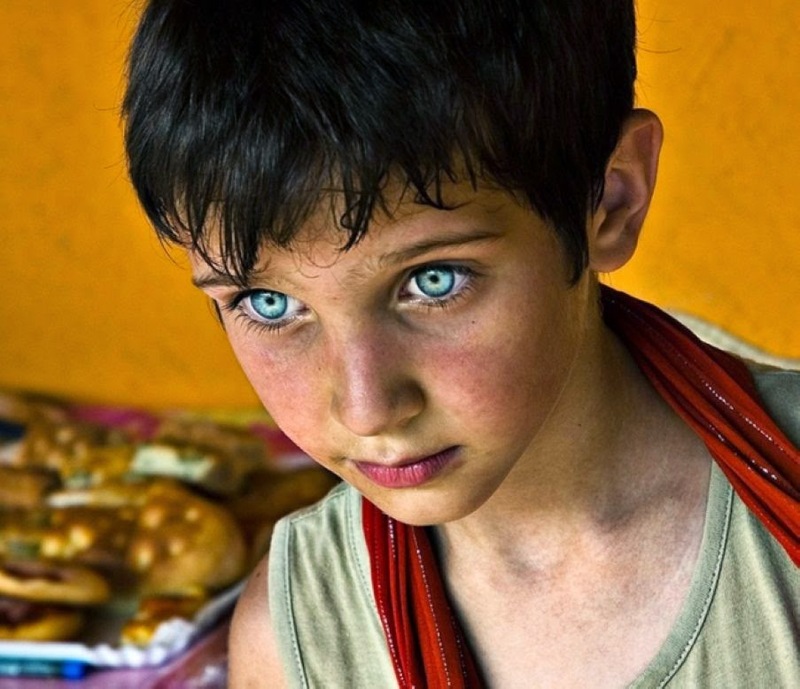 We offer a selection of pictures of Real people with beautiful eyes. 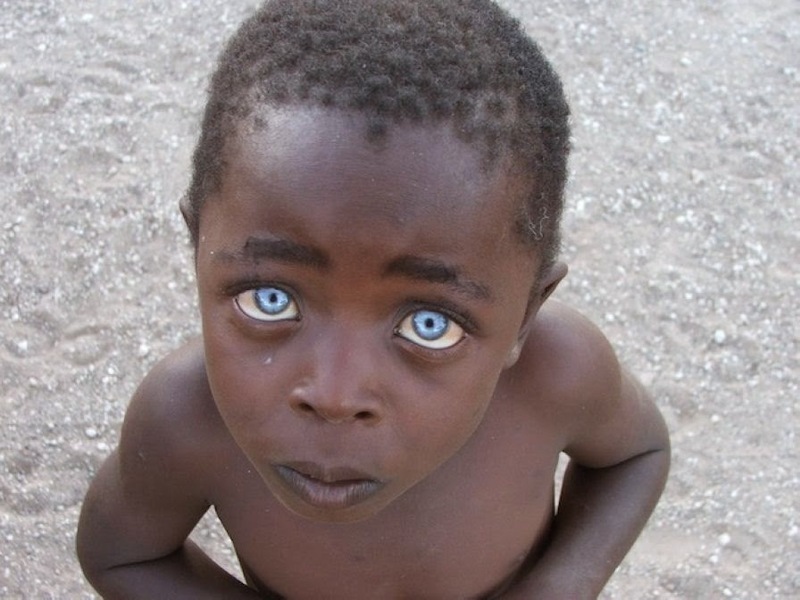 Boy with violet eyes of the South African tribe. 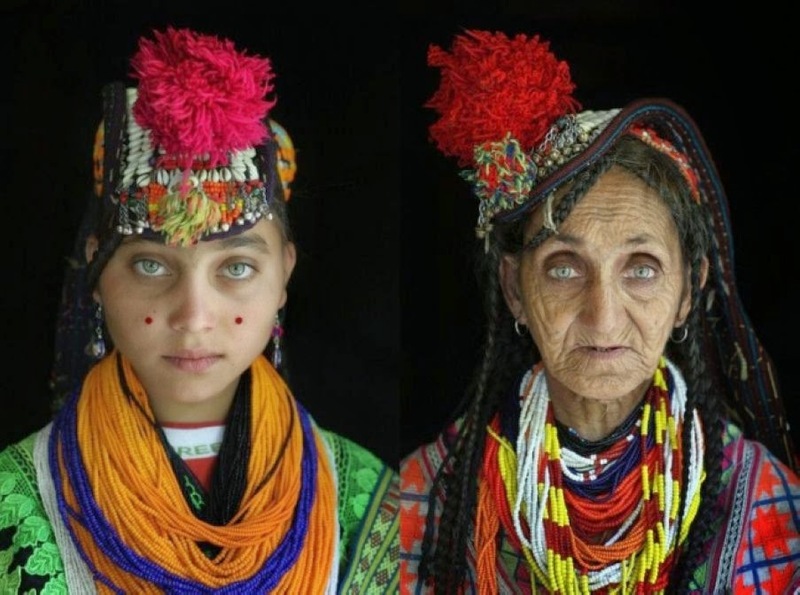 Eyes ethnic Kalash women (Pakistan) to old age are even more beautiful than in her youth. 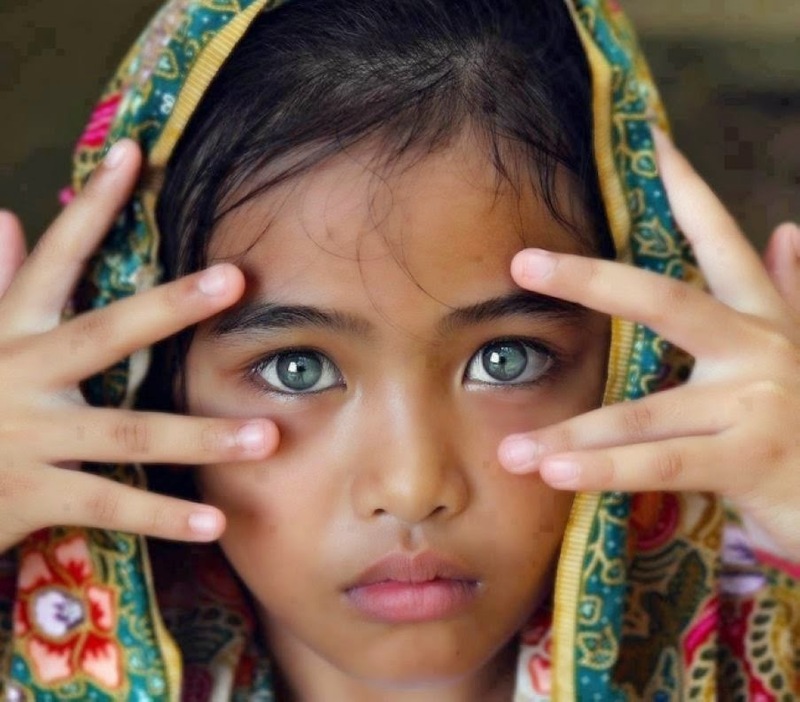 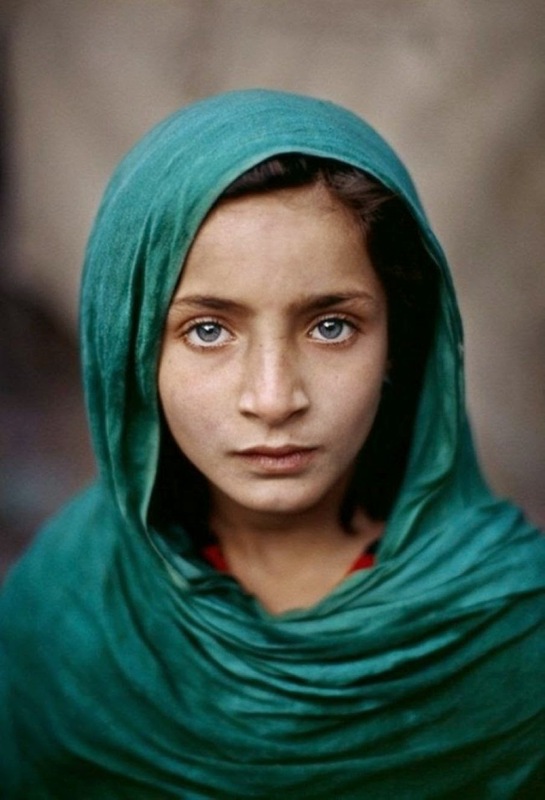 the girl in the photo 'my eyes are gorgeous' - where is she from, please?